Mintalar Family Dental is located at 3220 County Road 10 (also known as Bass Lake Road) in Brooklyn Center. We're one block from Brookdale Shopping Mall on the corner of Brooklyn Blvd. and Bass Lake Road. Across the street from Cub Foods. At Mintalar Dental, we care about our patients and would like to know how we can continue to serve you. Do you have a comment or question for our office? Simply fill out the form below and we will get back with you as soon as possible. We can help answer all of your questions about general dentistry, cosmetic dentistry, or questions about our office hours, appointments or directions. We love to hear your feedback, and welcome you to post reviews on Google and Yahoo. 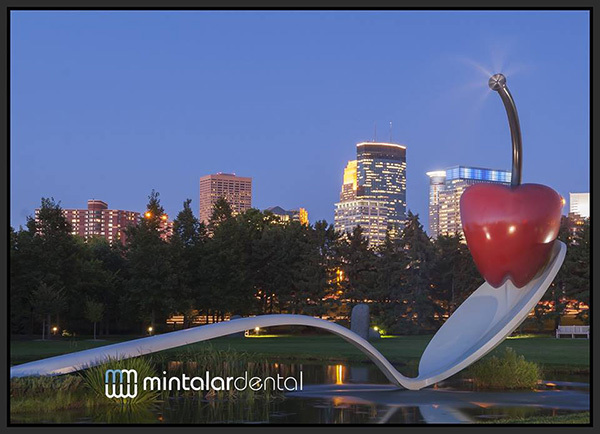 At Mintalar Dental, we proudly serve the Minneapolis, Brooklyn Center, Golden Valley, Crystal, Brooklyn Park and all surrounding areas. Please submit your Comments/Questions to help us serve you better. We accept major credit cards and various payment plan options are available.